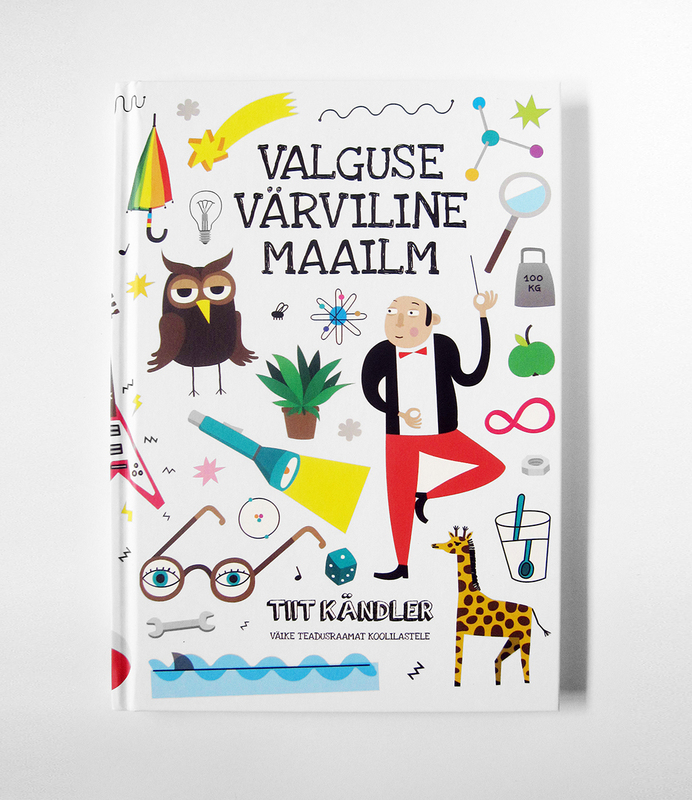 Graphic design and illustrations for the popular science book for school kids. Is light moving directly or is it moving as waves? Which creature use legs for looking around? Is nothingness dark? And other intersting questions will be met and answered.